Jim Stafford is back! 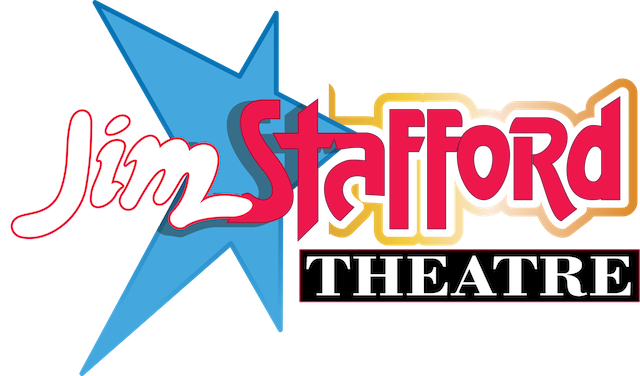 Jim Stafford has returned to the newly renovated Jim Stafford Theater to celebrate his 28th year performing in Branson, Missouri! The singer, songwriter, comedian, guitar virtuoso, and consummate entertainer is bringing everything back to the stage that made us vote him the best entertainer, best personality, and best comedy show. With some of his original band members joining him back on stage, this is a celebration you do not want to miss! In addition to the new material, Stafford said folks could expect to see some bits from the past they haven’t seen in many years. © 2018 Jim Stafford Theatre. All Rights Reserved.